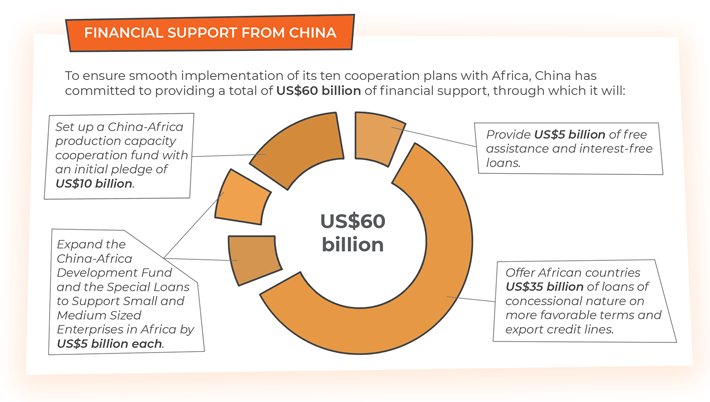 China is the largest developing country and Africa is the continent with the largest number of developing countries, a dynamic which promotes a natural closeness and attraction between the two sides. 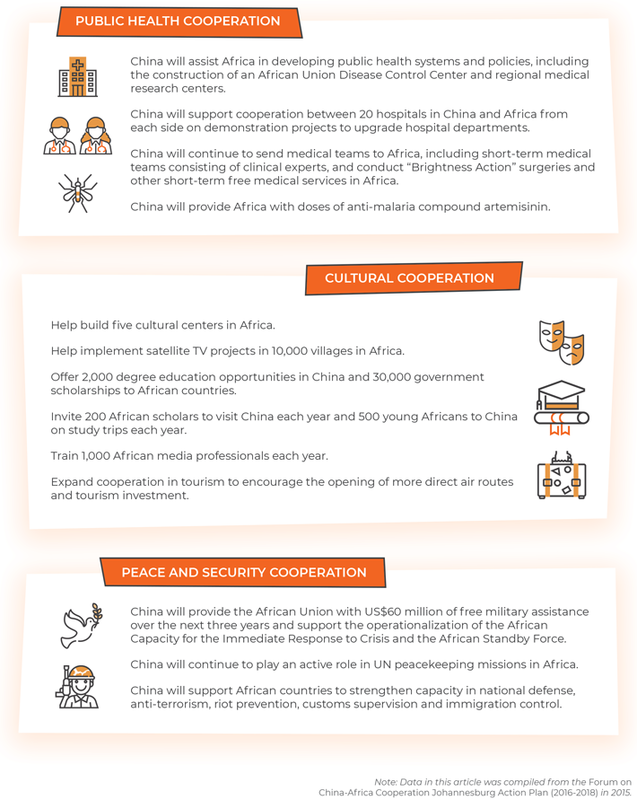 In March 2013, Xi Jinping paid his first visit to Africa as the president of China. 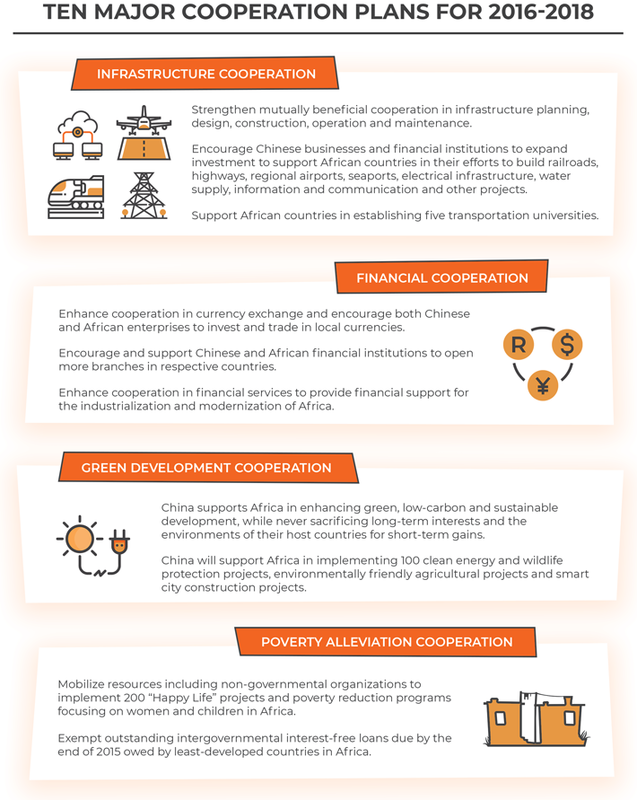 He called for building relations with Africa based on sincerity, real results, affinity and good faith while upholding justice and pursuing shared interests, which charted the course for the development of Sino-African ties in the new era. 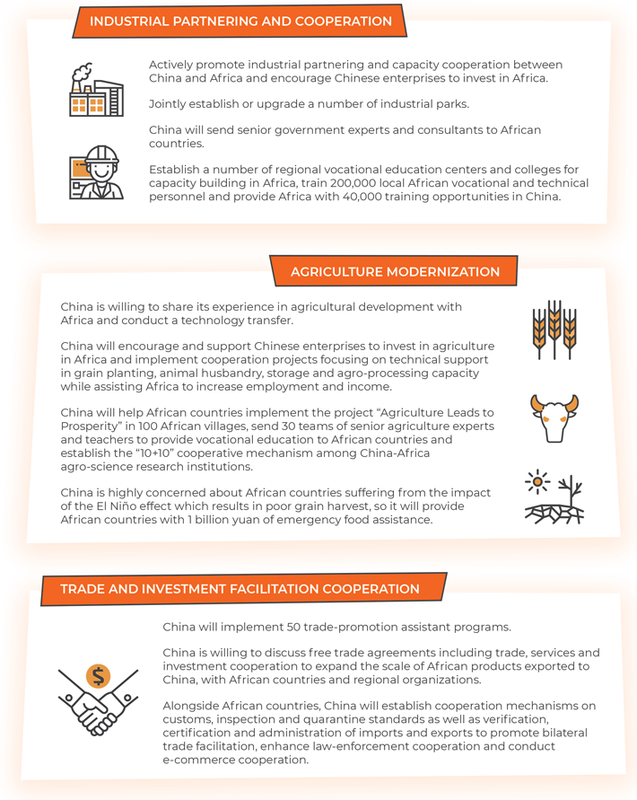 In December 2015, the Johannesburg Summit of the Forum on China-Africa Cooperation (FOCAC) co-chaired by President Xi Jinping and his South African counterpart Jacob Zuma deliberated and adopted the Johannesburg Action Plan (2016-2018), announcing that in the next three years, China would focus on promoting Africa’s industrialization and agricultural modernization. 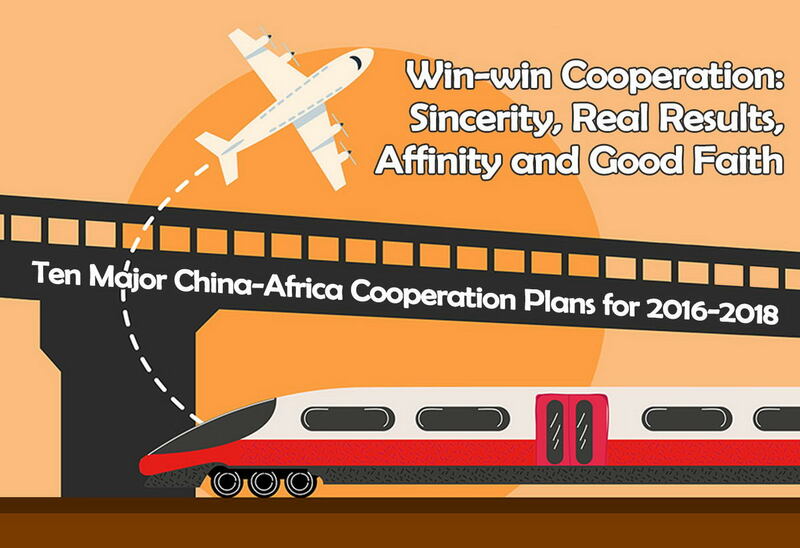 Over the following three years, most of the ten cooperation plans between China and Africa have been completed ahead of schedule.